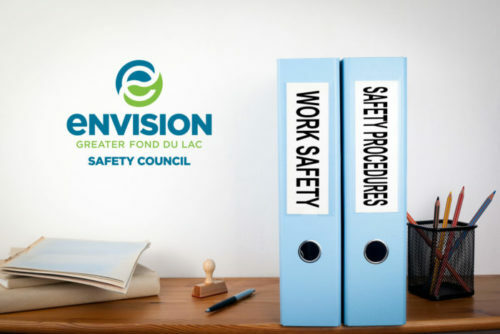 Safety Academy, a program of the Envision Greater Fond du Lac Safety Council, provides development opportunities and facilitates best practice sharing for safety professionals. OSHA requires employers to train employees on numerous topics. Learmn how to put together a training program that will engage the adult learner for effective safety training. Cost: Free for Safety Council Members, $20 per course for general public/$80 for all five courses.